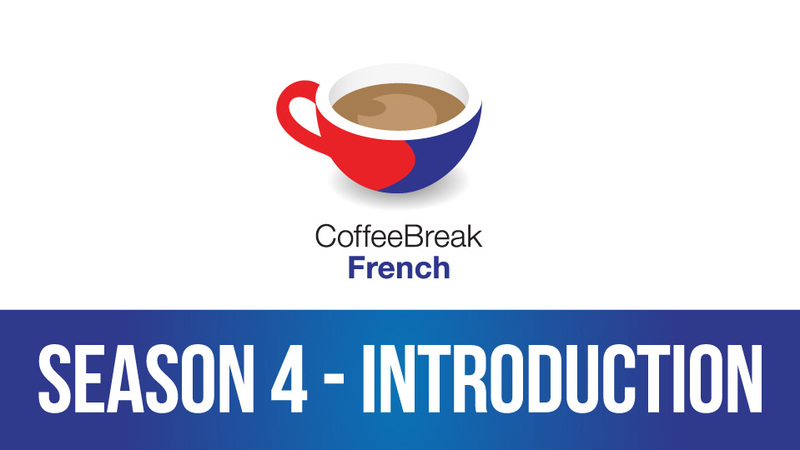 Join Mark and Pierre-Benoît in this first introduction to Season 4. The new season begins on 21st October 2013 with a short introductory episode in which you’ll meet two of the characters of our story, and lesson one will be published on 28th October 2013. Full details of the premium version of the course will be announced with the introductory episode. 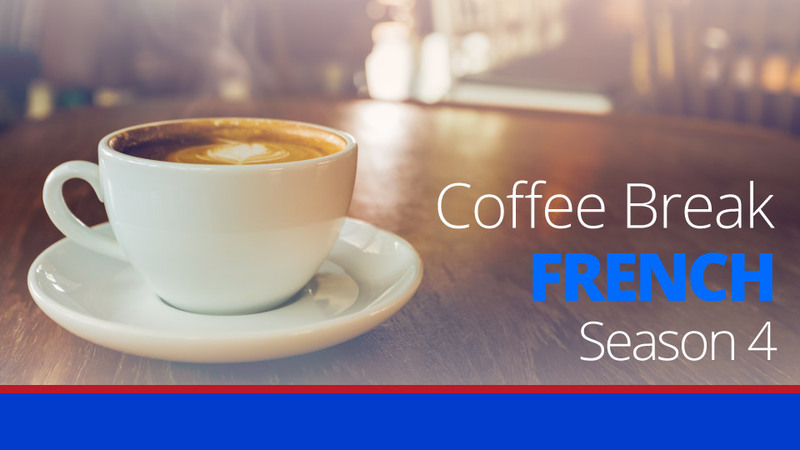 Here’s a special bonus for all Coffee Break French Season 3 members: download the full transcript of this promo episode to check your understanding of the French used by Mark and Pierre-Benoît in the recording, and to get a feel for the type of notes we’ll be providing for this forthcoming season. This is the first time on here. How do I start, in French? Merci beaucoup pour faire la saison quatre! Mais est-ce que il y a une petite typo a la paragraph ci-dessus? La saison commence a 28 October 2013, n’est-ce pas? Vous avez bien raison, Pauline! C’est bien le 28 octobre 2013! hurray. Just delighted that we now have a season 4. I have found the other sessons so useful, can’t wait to start again! I use an Ipad for my pod casts and it is not possible to install Adobe Flash. Any recommendations? Season 1 is lessons 1-40; Season 2 is lessons 41-80. Both of those are for beginners. Season 3 started a new numbering system and has lessons 301-340. I have enjoyed all of these and am anxiously waiting for Season 4 to debut! The Verb Fix is a separate product. You can purchase it from this page. Hope this helps.